Tractopelle-jaune created T219105: Preprocessor_DOM::preprocessToObj: generated node count limit exceeded. Tractopelle-jaune added a project to T213995: Parsoid does not apply "format" from TemplateData if the template is transcluded via a redirect: TemplateData. Tractopelle-jaune added a comment to T199849: VisualEditor manipulation based on TemplateData source code formatting does not handle newlines before and after correctly. Tractopelle-jaune added a comment to T214984: PHP7's stricter JSON parsing breaks some wiki content. A similar problem occurs on frwiki on page w:fr:Frontière entre le Honduras et le Mexique. Tractopelle-jaune added a comment to T201713: Comments after template name broke template highlighting in CodeMirror. This problem also occurs on frwiki. Tractopelle-jaune created T202816: CSS minification breaking rule with attribute selector if contains a space. Tractopelle-jaune created T198571: After changes in my common.js, the changes are not loaded, need "?action=purge" on my common.js for reload. Tractopelle-jaune created T198450: The rollback is not marked as a patrolled edit, and undo and rollback tags are added. Tractopelle-jaune awarded T10697: Implement button for marking all N changes as patrolled in a multi-edit span diff a Love token. Tractopelle-jaune awarded T71061: Show patrol marks on Special:Contributions a Love token. Tractopelle-jaune added a comment to T196512: CodeMirror load breaks at $button.toggleClass(...) . Tractopelle-jaune created T195611: Internal error when viewing a page (EntityLookupException). 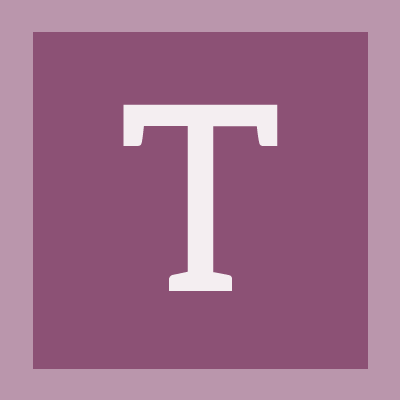 Tractopelle-jaune added a comment to T174349: Have a way to exclude Tagged edits.